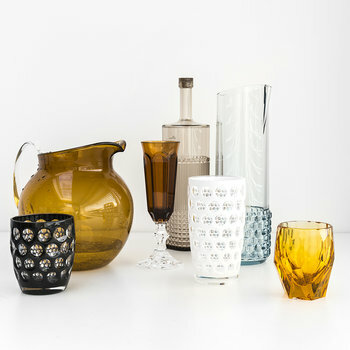 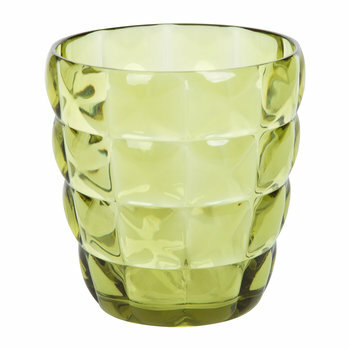 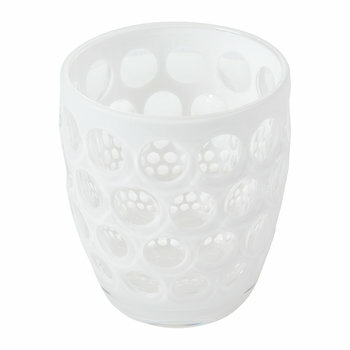 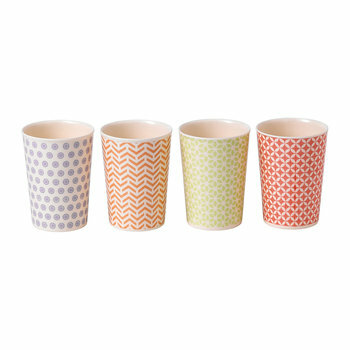 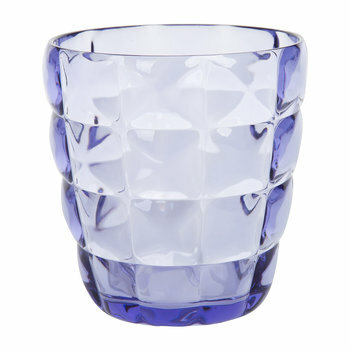 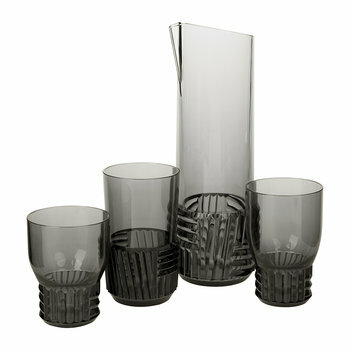 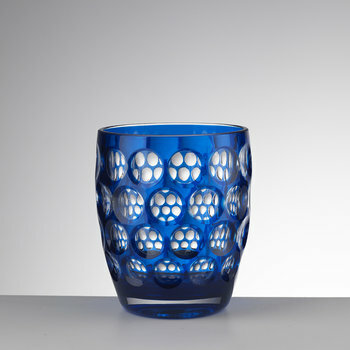 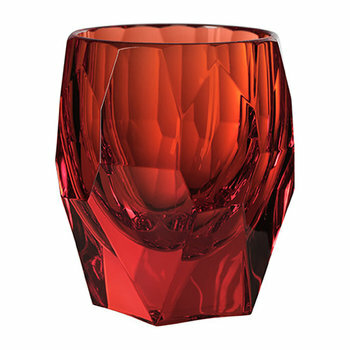 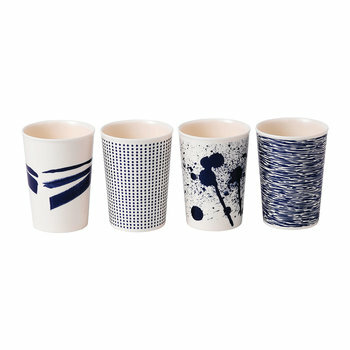 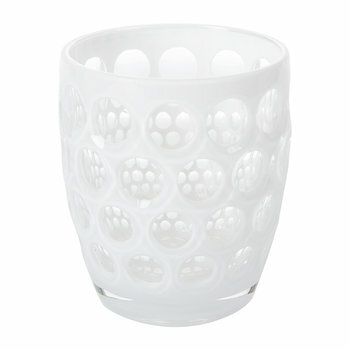 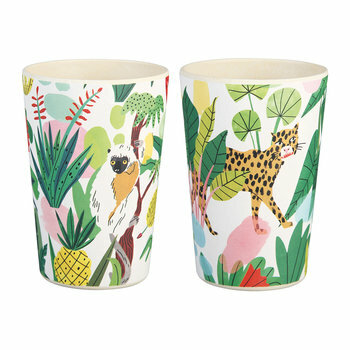 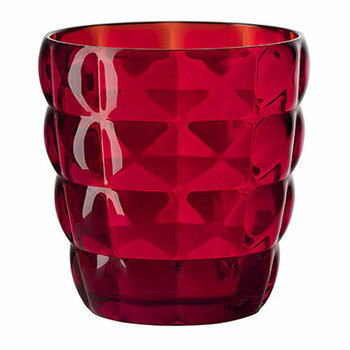 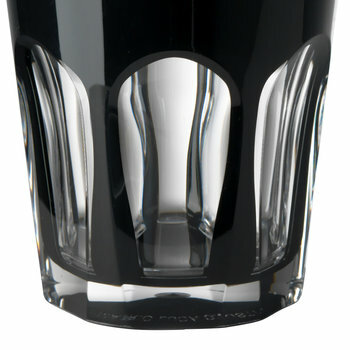 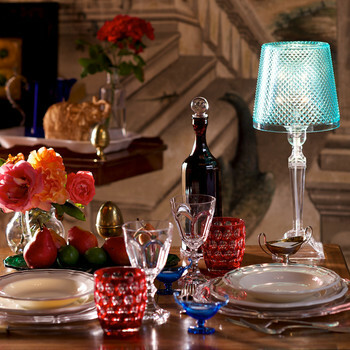 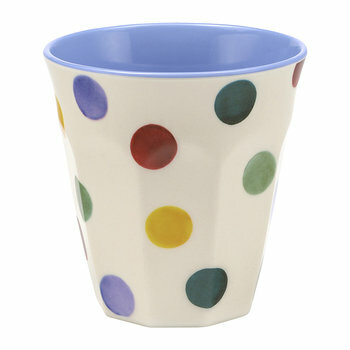 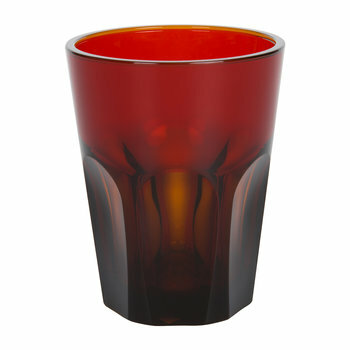 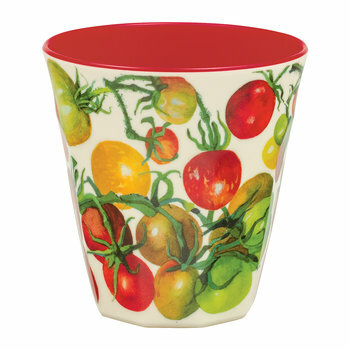 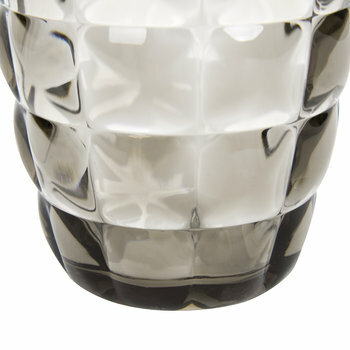 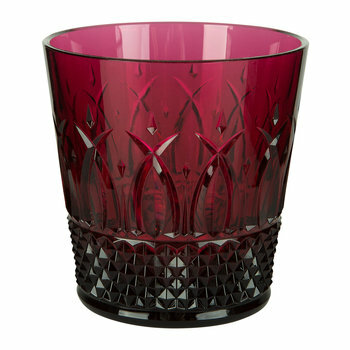 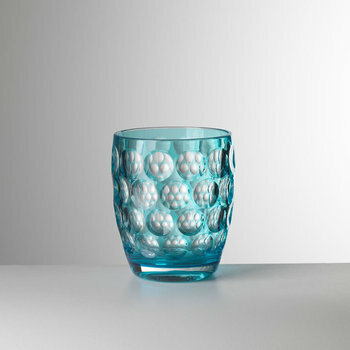 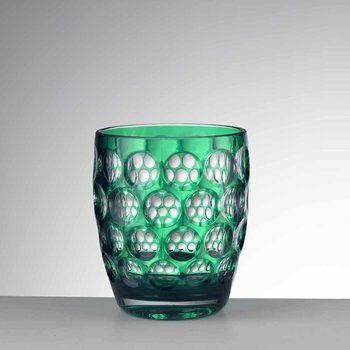 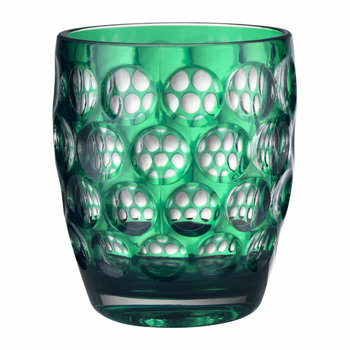 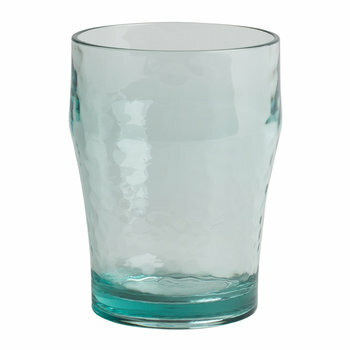 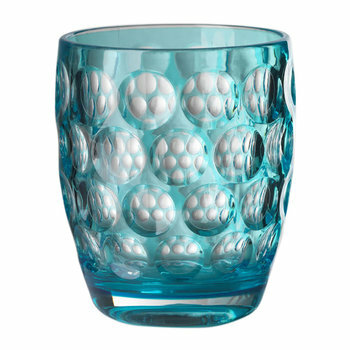 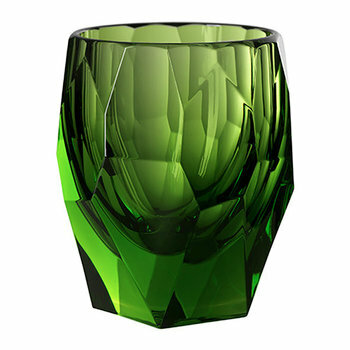 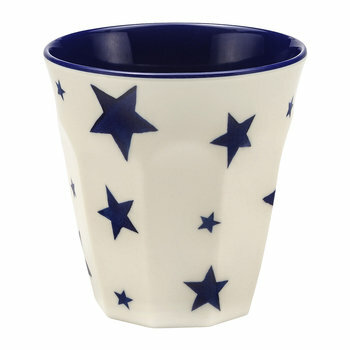 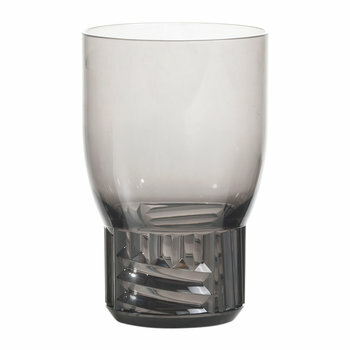 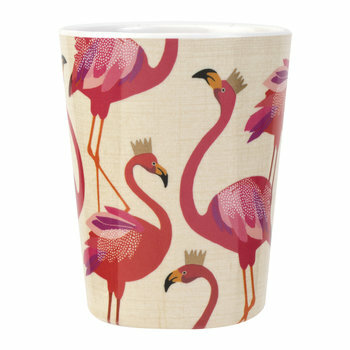 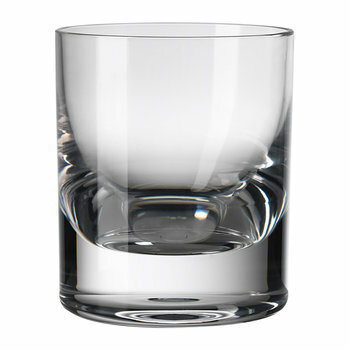 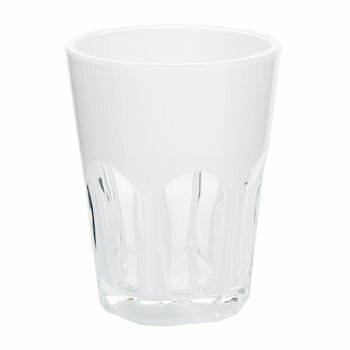 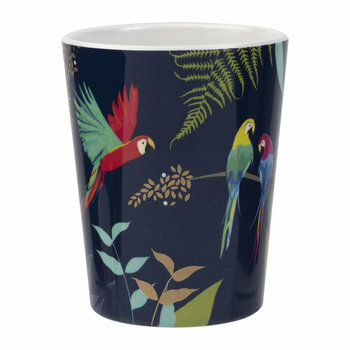 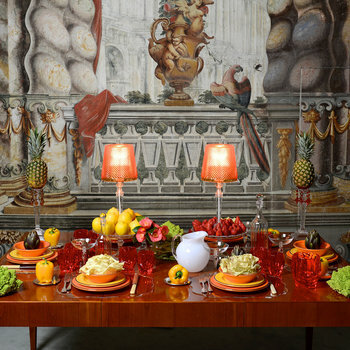 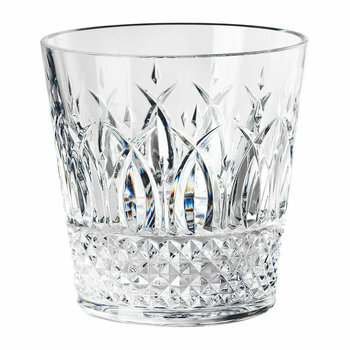 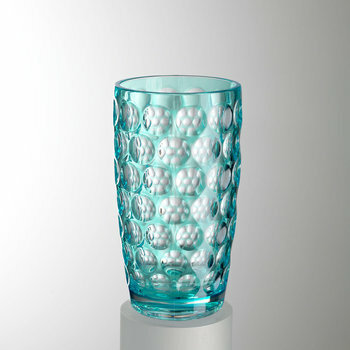 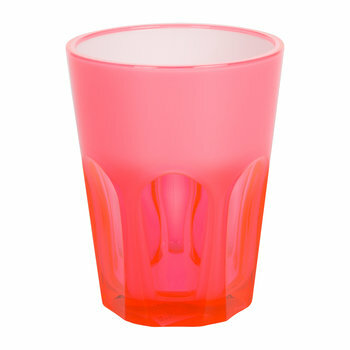 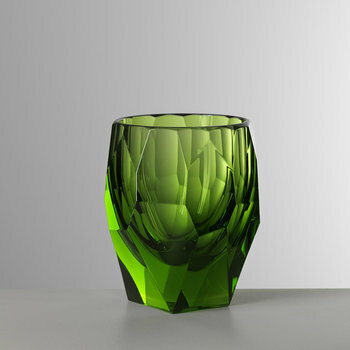 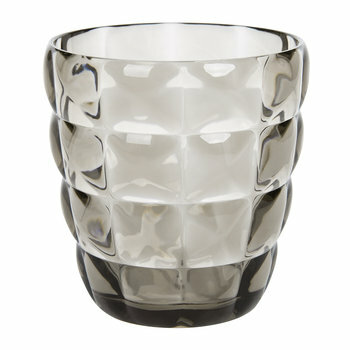 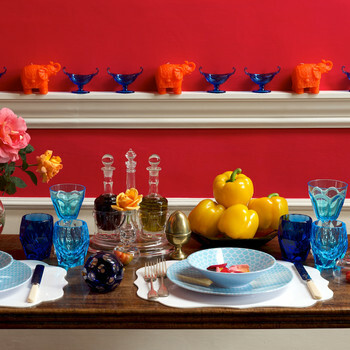 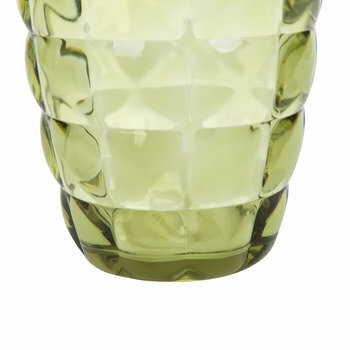 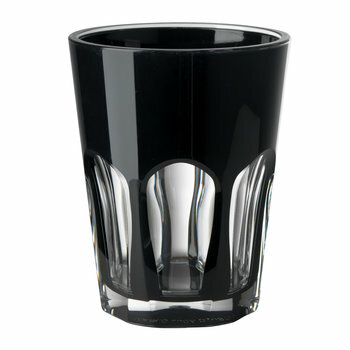 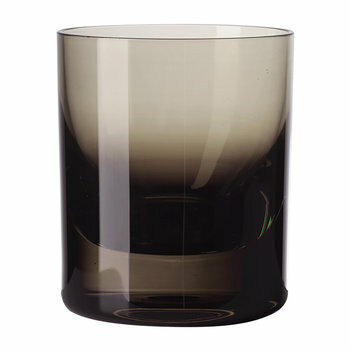 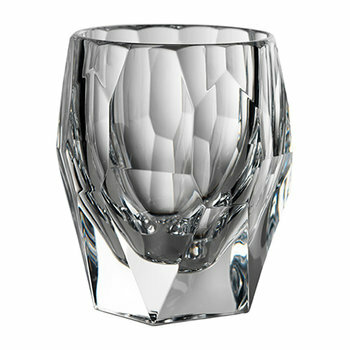 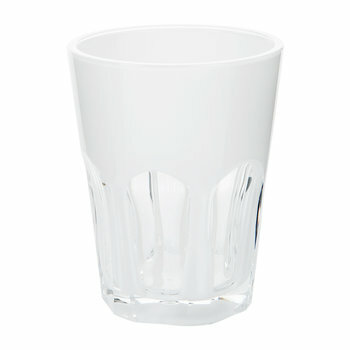 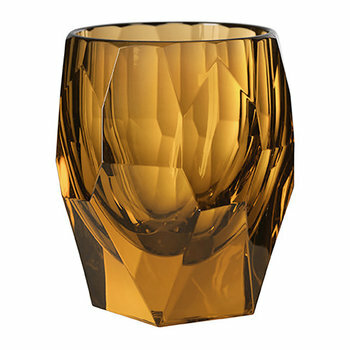 Maintain an elegant dining setting with practical plastic tumblers. 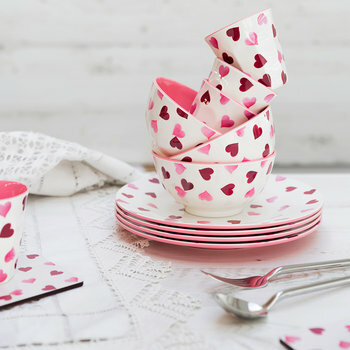 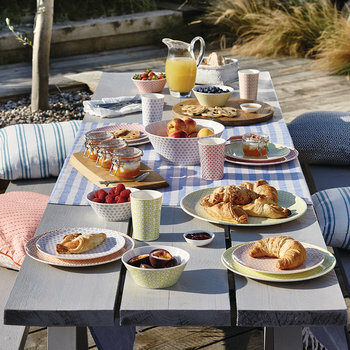 This selection boast charming patterns and sophisticated finishes, perfect for transforming al fresco dining into an occasion to remember. 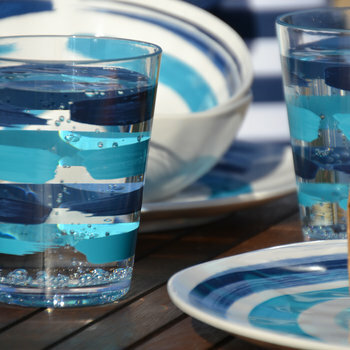 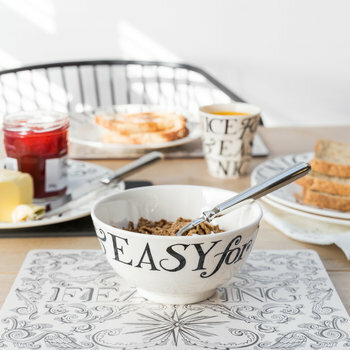 Minimising unnecessary breakages, there are a wide selection of colours and styles to suit existing tableware, with coordinating ...plastic glassware available separately to complete the look. 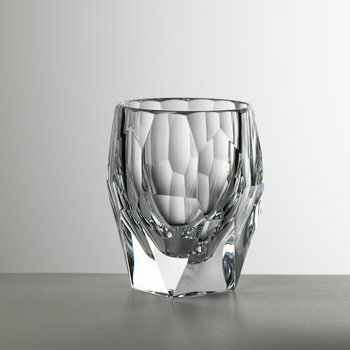 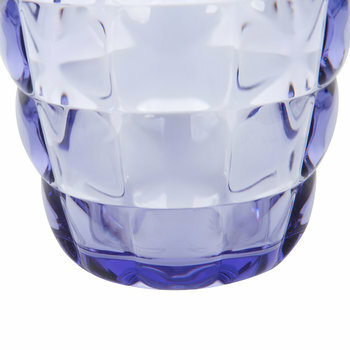 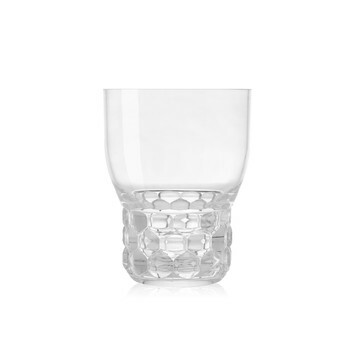 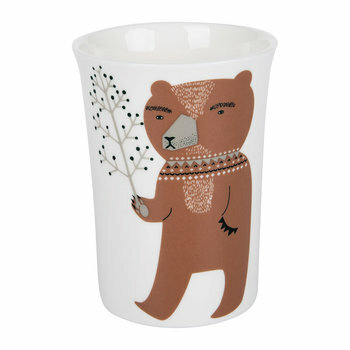 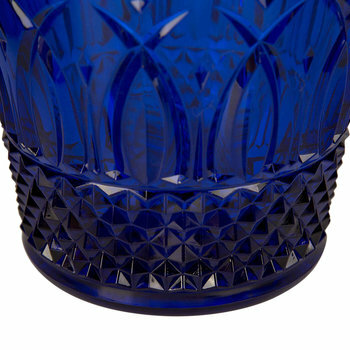 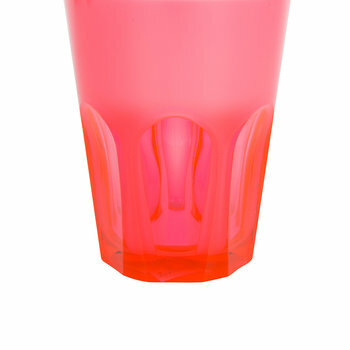 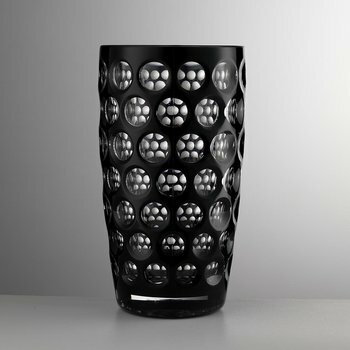 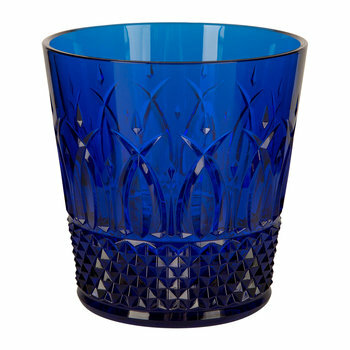 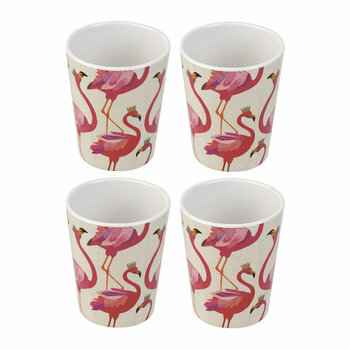 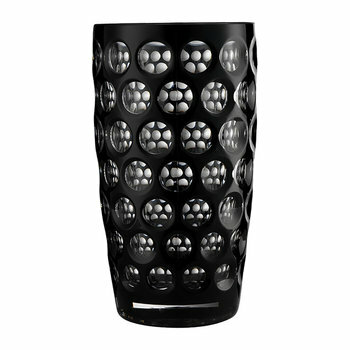 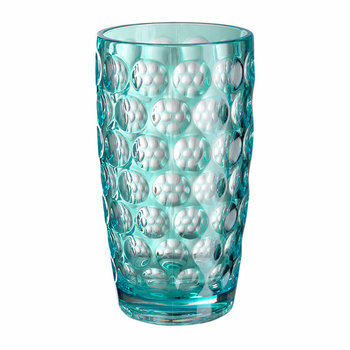 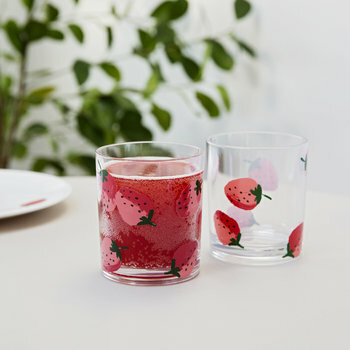 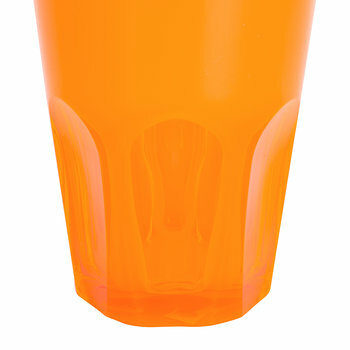 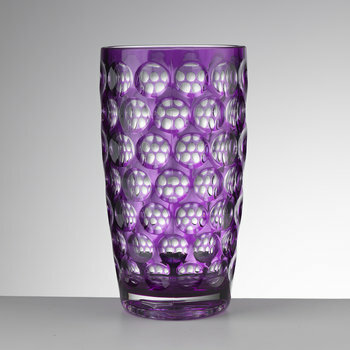 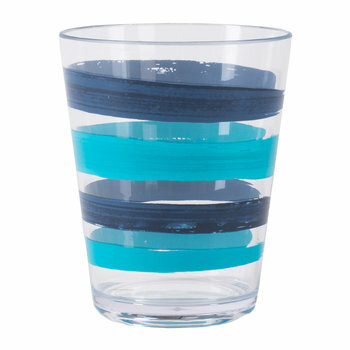 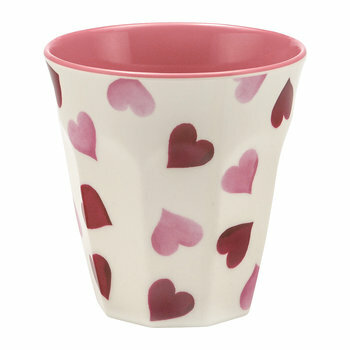 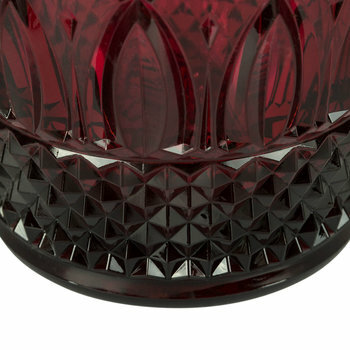 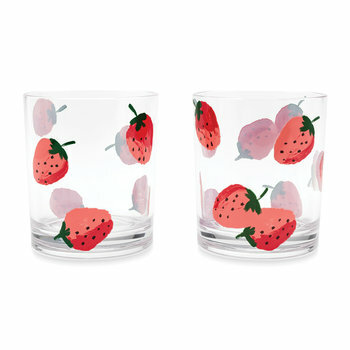 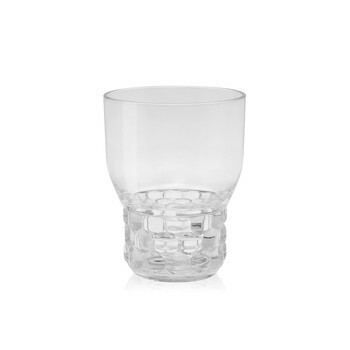 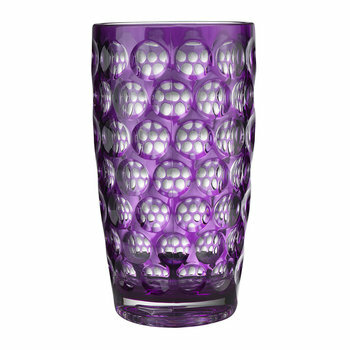 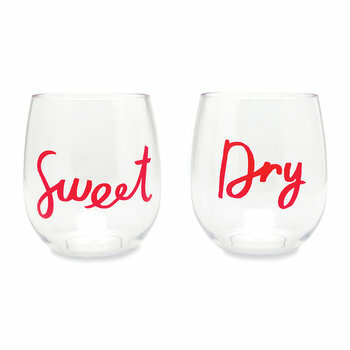 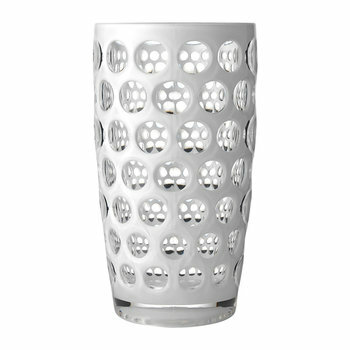 Plastic tumblers are perfect for ensuring your home is ready for any event. 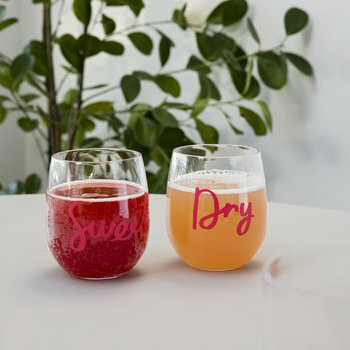 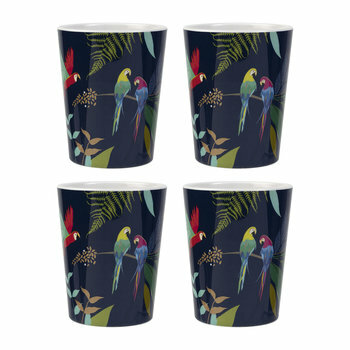 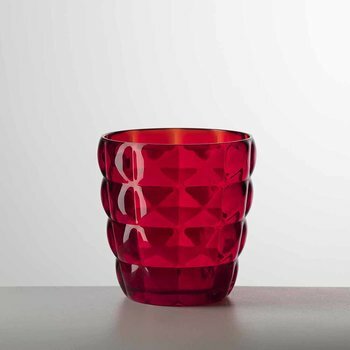 Wonderfully stylish with the inability to easily smash, a selection of plastic cups are ideal for hosting a large party, so you can rest assured your favourite glasses remain intact. 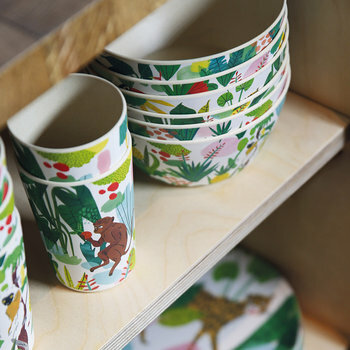 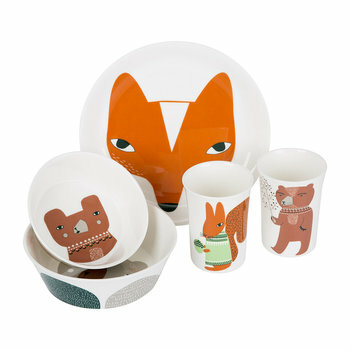 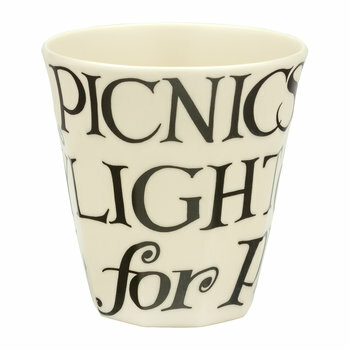 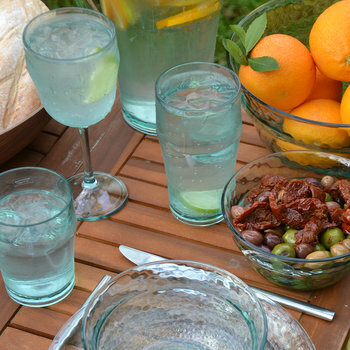 Alternatively, embrace al fresco dining or adventures on a picnic with plastic tumblers to serve the whole family. 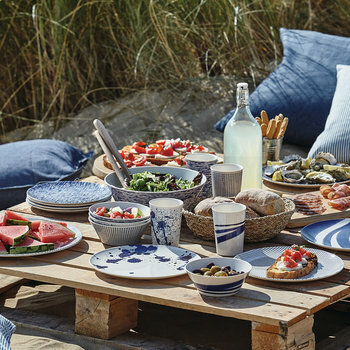 From bold and bright colours to complement an outdoor environment to sophisticated shades to delight guests, create your own unique style and setting.